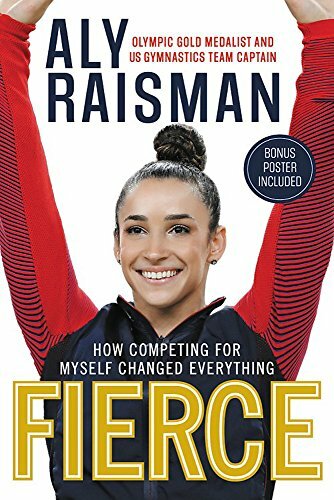 Aly Raisman’s skills as a gymnast have taken her to two Olympics, but her charm and can-do attitude have helped her become a media darling and an inspiration to young girls everywhere. Not one to rest on her laurels (or rest at all! ), Aly is so excited to share her story and the wisdom she has gained on her path to success. Aly knows that she’s a role model and she takes that seriously. She will offer readers an empowering message through her story, one that she learned the hard way: that knowing what you’re capable of and having the faith in yourself to doubt the doubters is key.